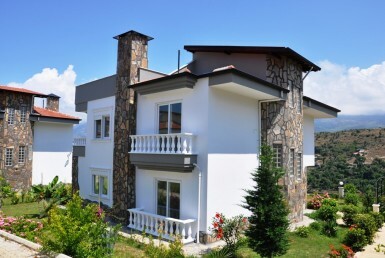 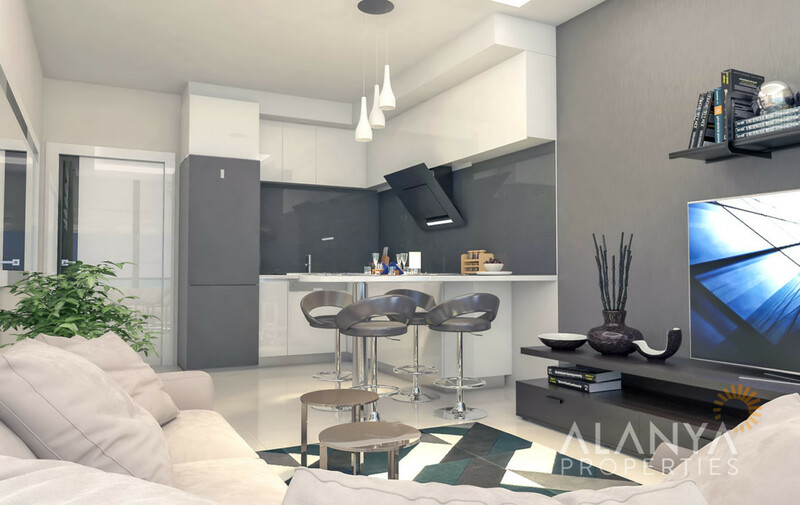 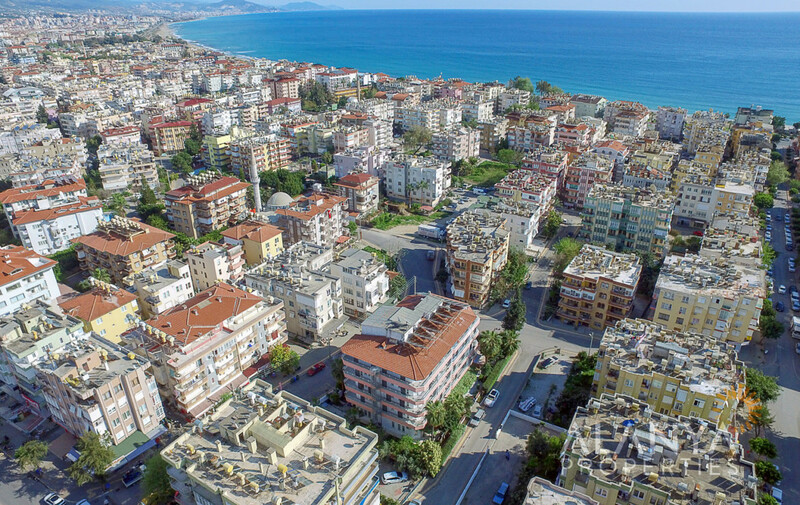 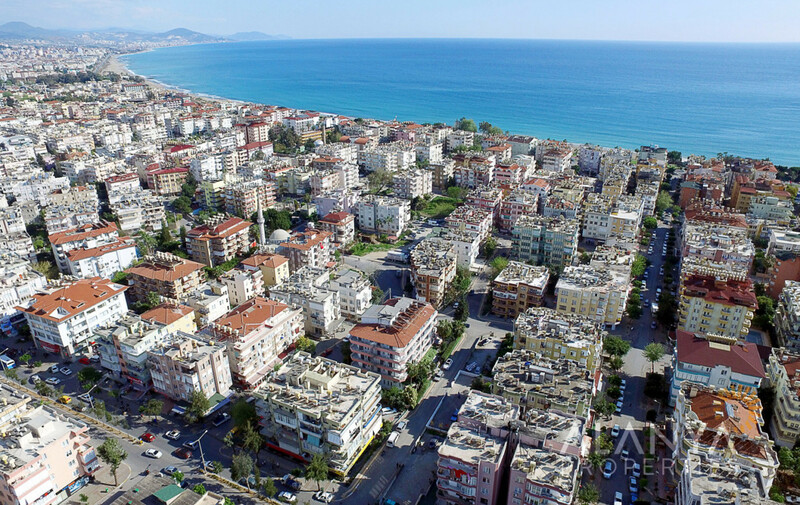 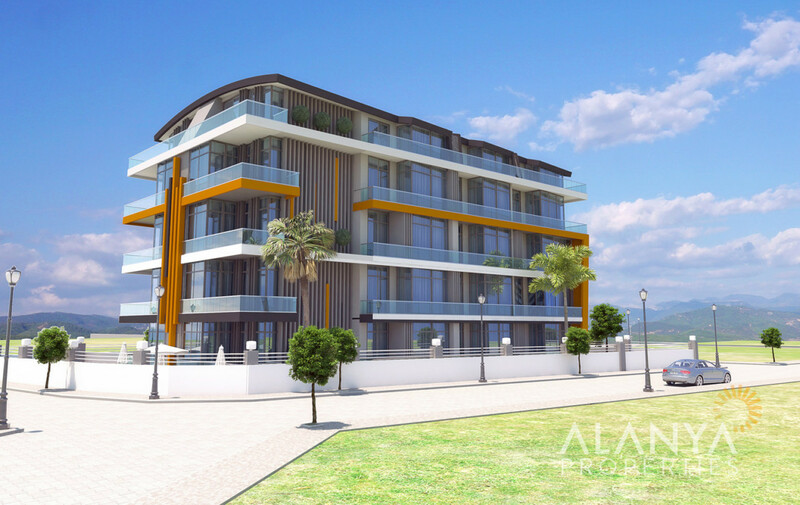 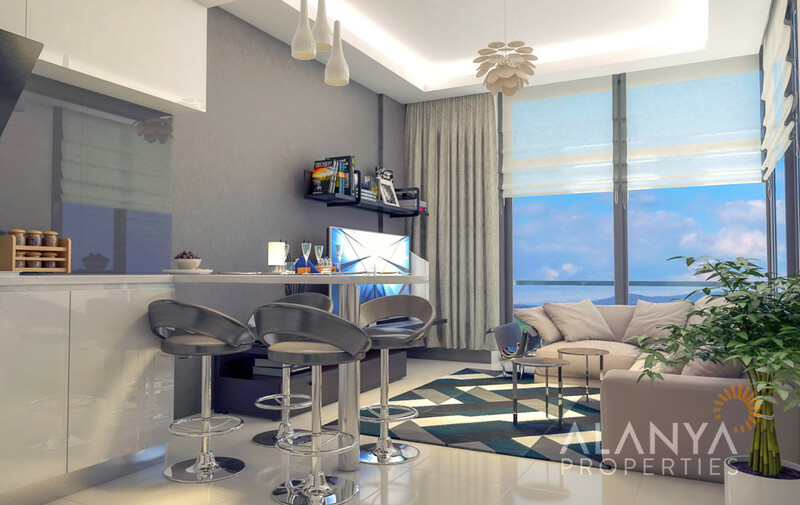 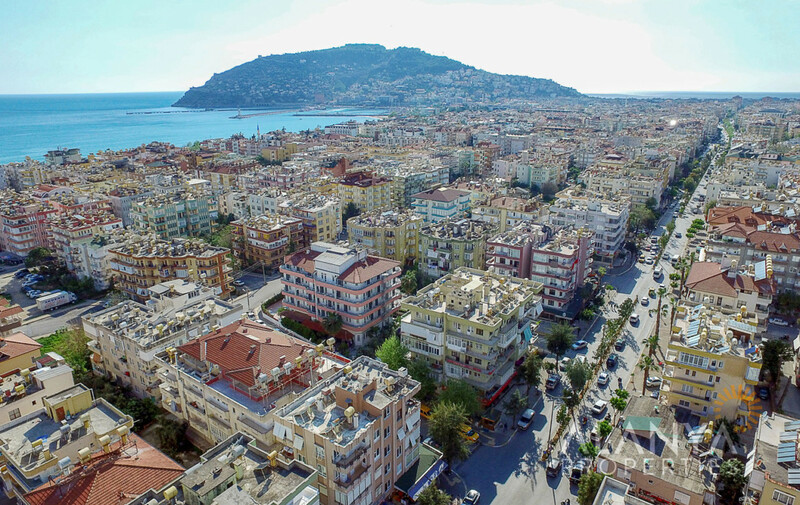 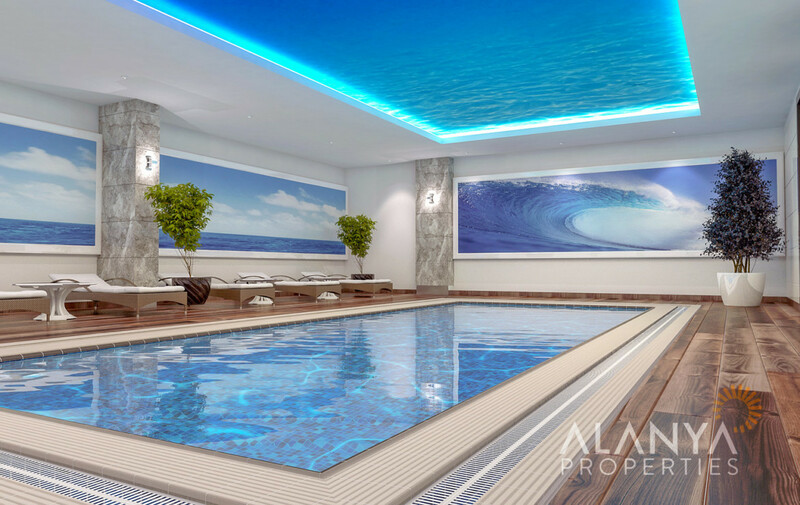 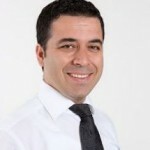 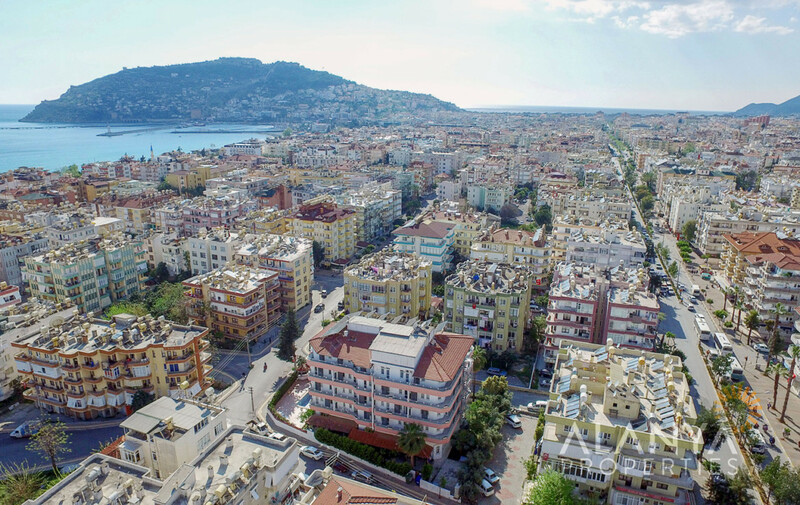 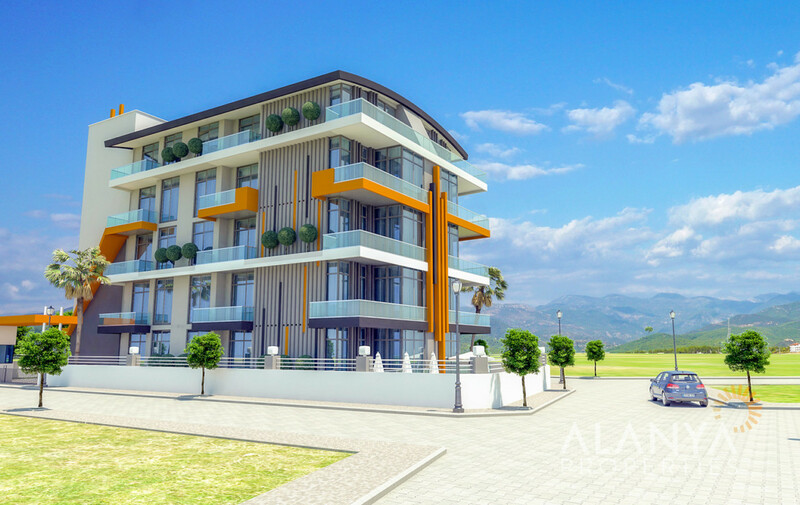 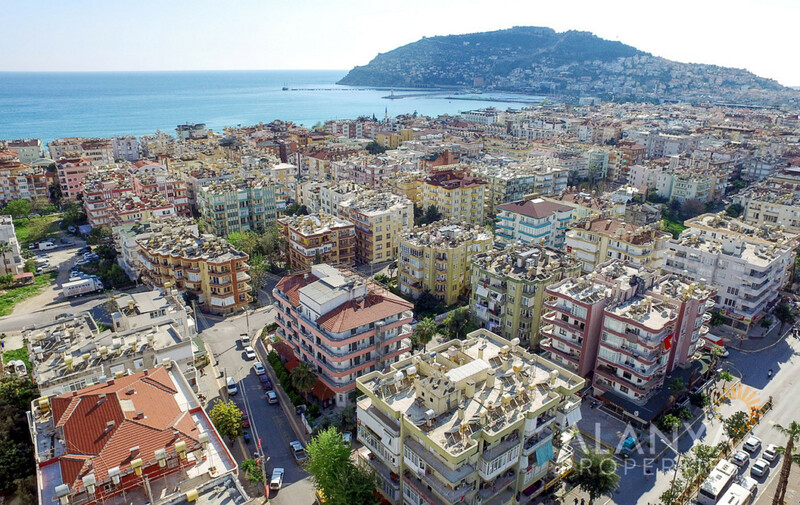 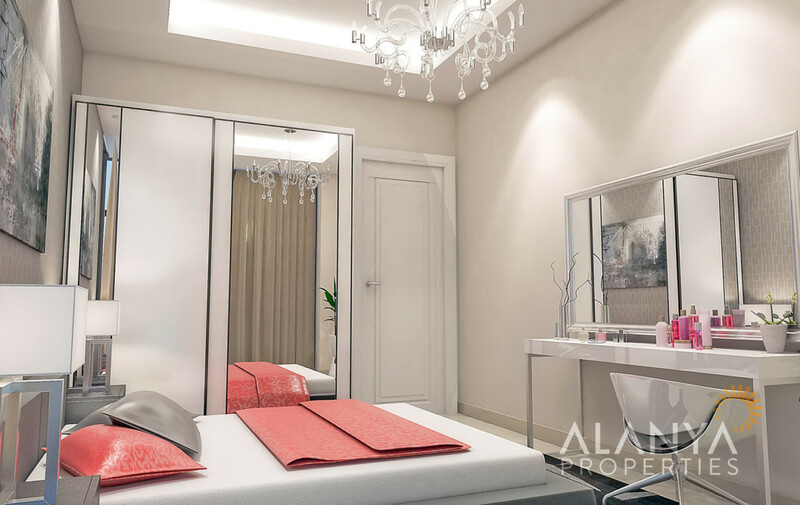 Apartments for sale in Alanya. 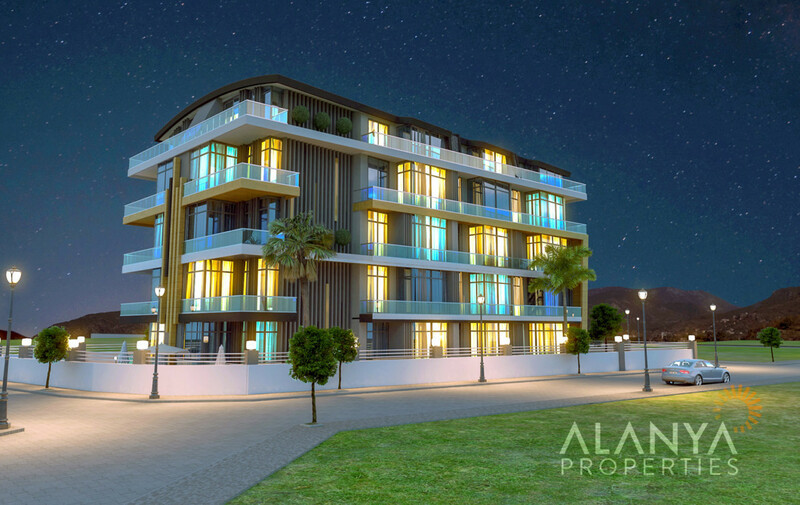 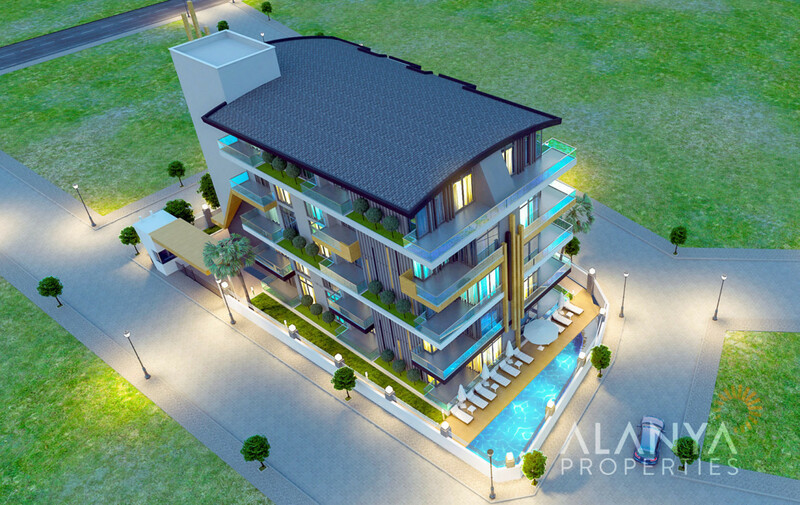 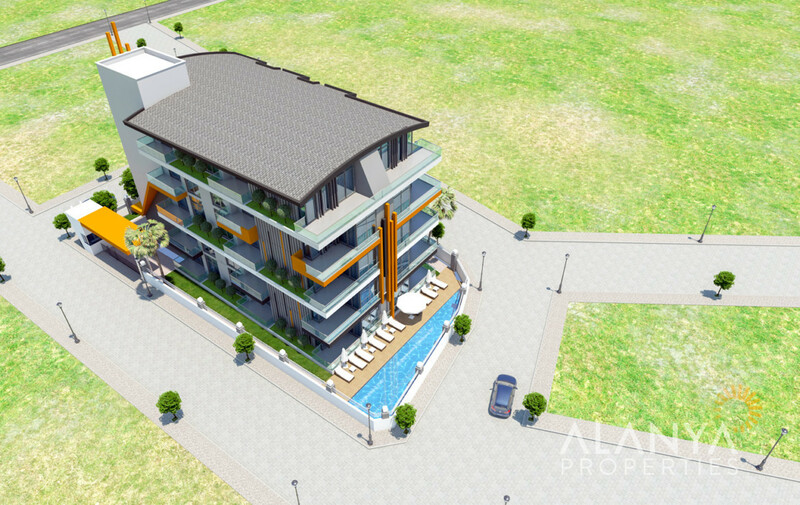 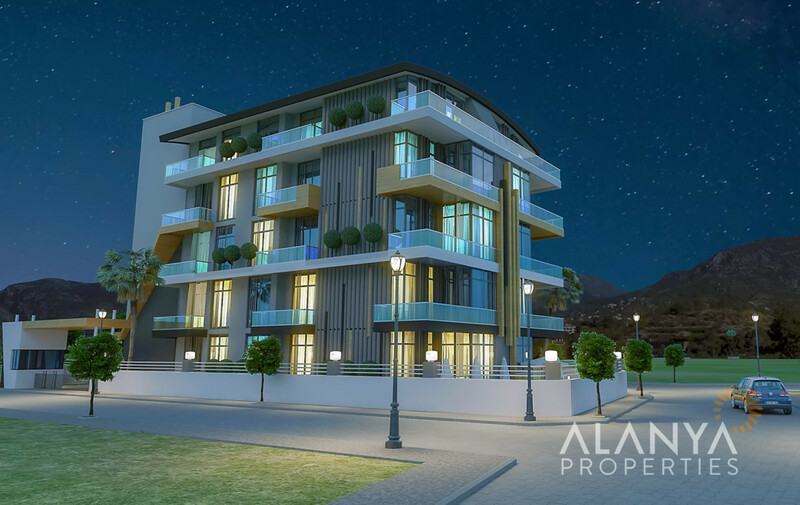 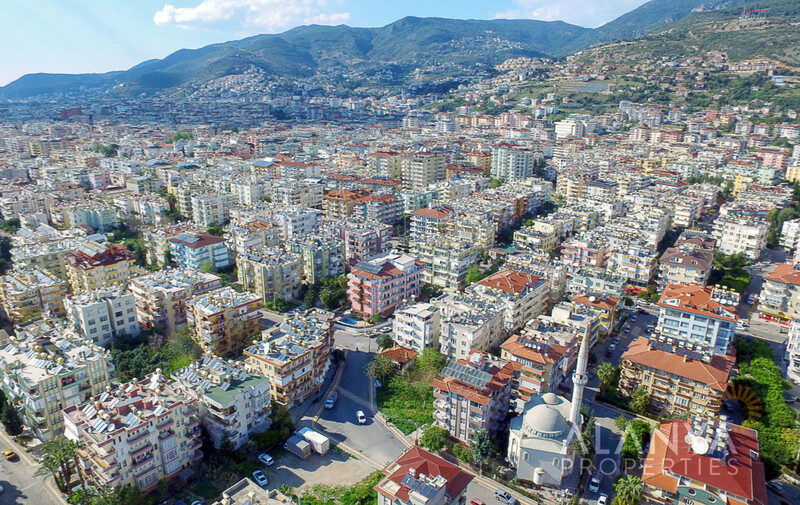 This new 1 block complex is located directly in Alanya City Center and has totally 20 apartments. 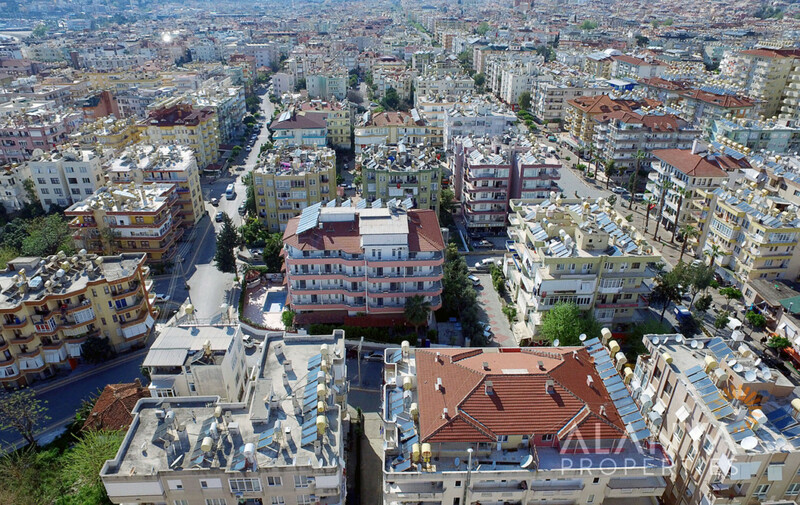 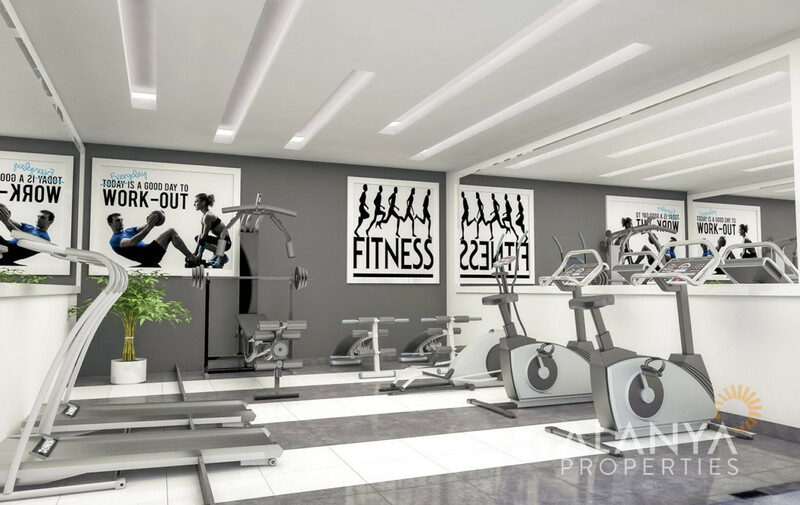 Apartments types are 1+1, 2+1 and 3+1 between 40 m2 – 150 m2. 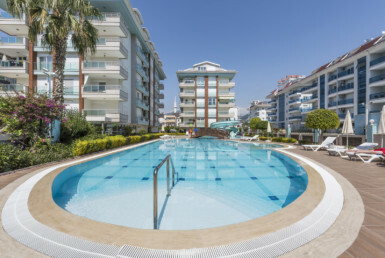 All social activities you can find in this complex like swimming pool, indoor pool, sauna, turkish bath and much more. 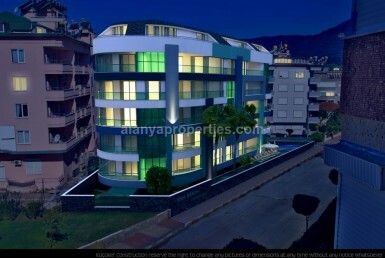 Near the complex are shopping centers, banks, restaurants, green bazaar, bars etc. 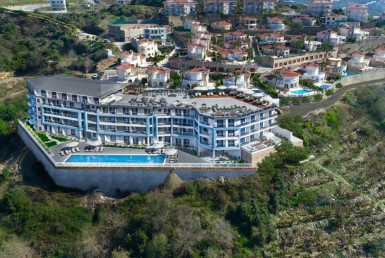 Only 500 m to the wonderful beach and also near the harbour.